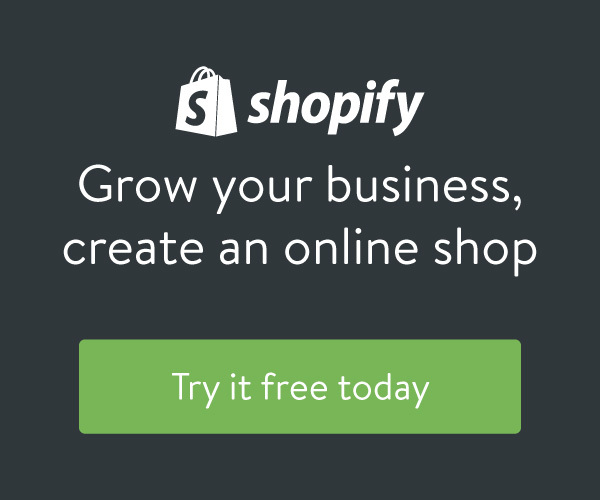 Shopify is a complete commerce platform that lets you start, grow, and manage your business. Why use a Shopify Partner? 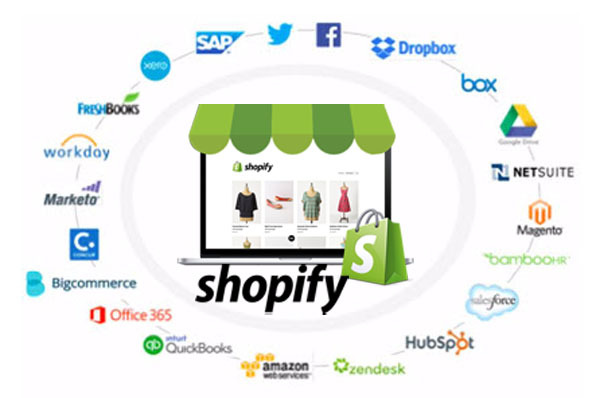 As Shopify Partners we are provided with a development space where we can set up your new store in development mode without the 14 day free trial limit. This means we have plenty of time for building, testing and processing practice orders, and for you to become familiar with your new site before going live. You can draw on our experience and know-how for problem solving and solution finding. Shopify Partners also have extra documentation and priority support available should any difficulties arise. As experienced Shopify partners we may be able to suggest ideas or improvements you handn't even thought of! Would you like to work from home, running your own online shop, but don't have a product to sell? Shopify have some excellent tools available for sourcing 'Dropship' products for your store. A dropshipping business is one where the business owner lists, but doesn't own, keep, or ship inventory. 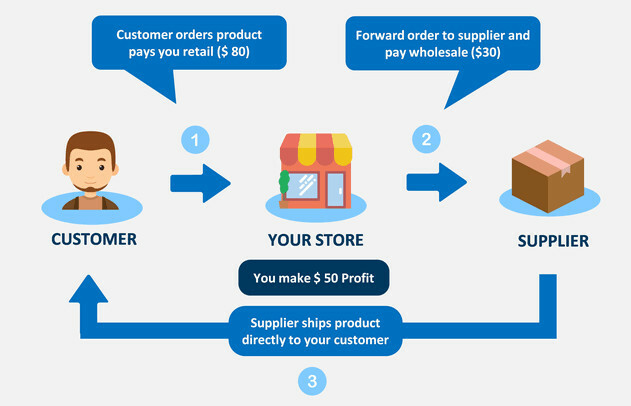 When the store sells a product, it purchases the item from a third party--usually a manufacturer or wholsesaler--who then ships it to the customer directly. This means there are no upfront inventory costs for the business owner. There are thousands of products available for shipping to both NZ and overseas. All the heavy lifting setting up product information and images is already done for you and you can choose what sort of markup on products suits you. This is where we test various apps and new ideas - it has real products too - check out the blog area for more information and tips for Shopify sites. Want to discuss your ideas or get help with your store? Contact us with the form below or click the Shopify link to visit Shopify and start your free 14 day trial.